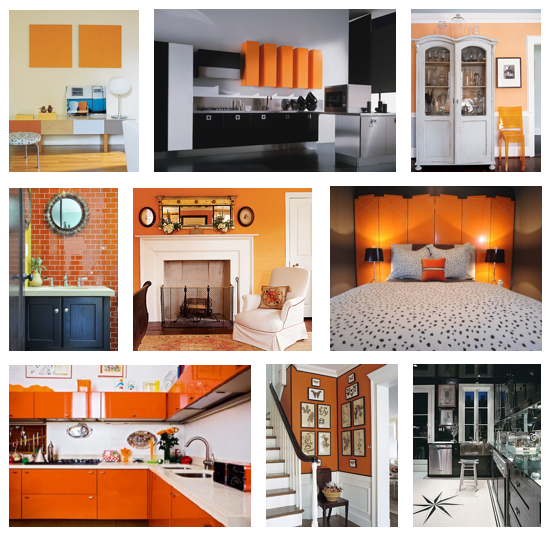 I hope you enjoy your day, your candy, and these lovely orange and black spaces! I can't even begin to pick a favorite, can you? ← Color Friday is: African Violet!